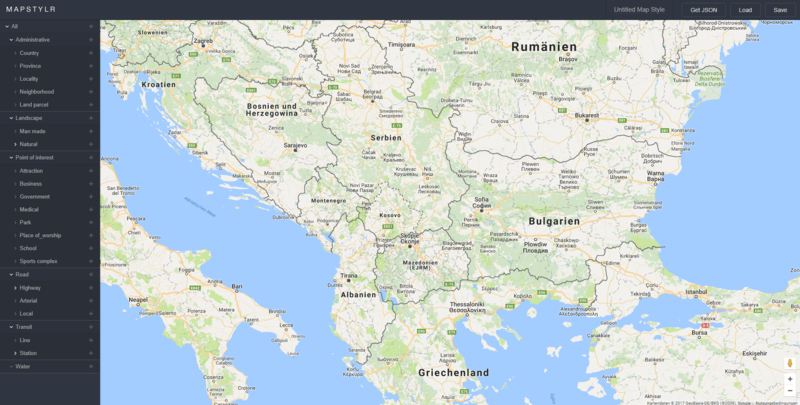 These books might help you dealing with Google Maps API in your web projects. 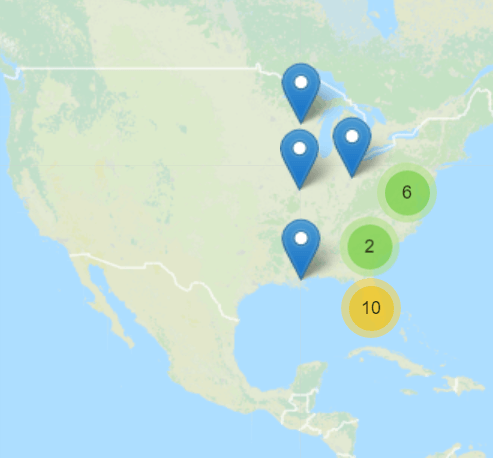 Snazzy Maps offers a web-based style editor as well as a wordpress plugin to style and implement individual Google Maps background styles. 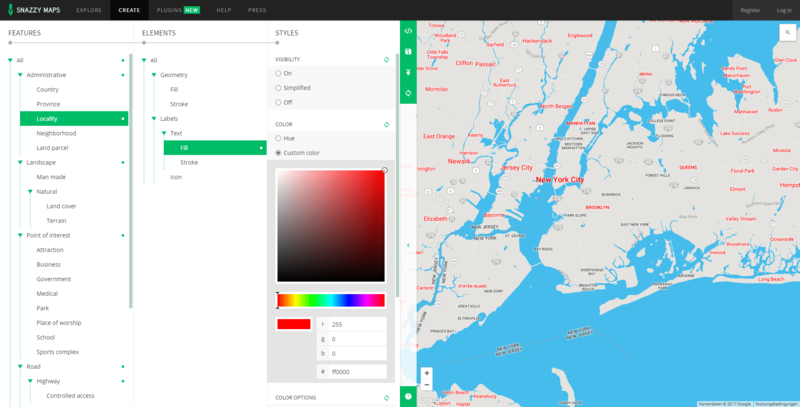 After choosing a general base style, the user can adjust: Administrative, Landscape, Point of interest, Road, Transit and Water features on the map directly by setting preferences in a WYSIWYG-editor. 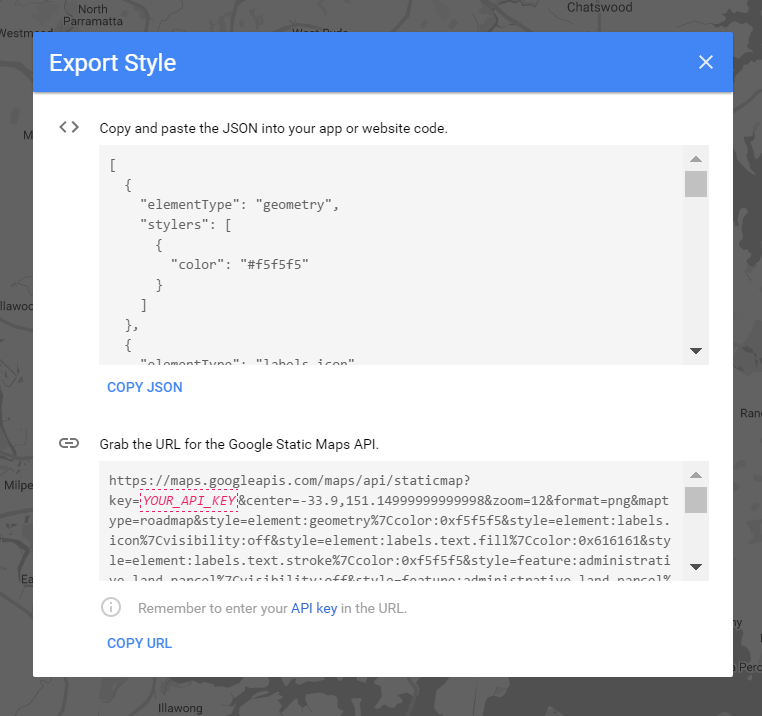 Finally you’ll get a JSON file, that can be imported into web projects and bind to Google Map windows. 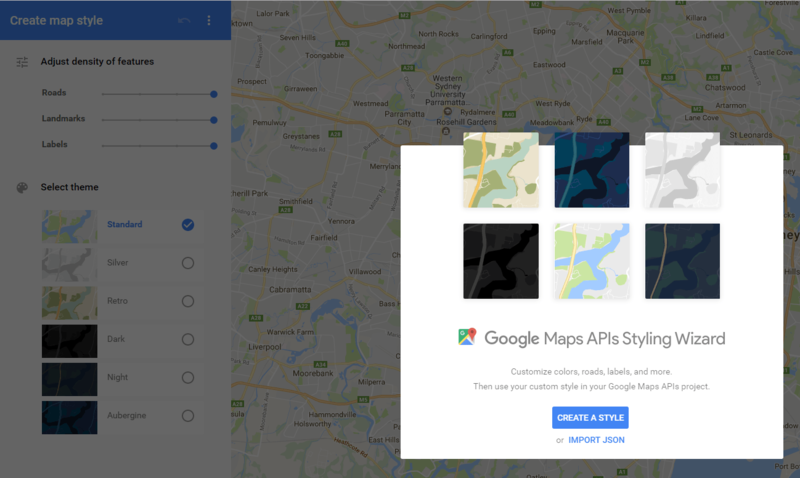 Mapstyle with Google gives you also all options for designing an own style sheet for Google Maps. Just take a template, adjust information density and define extended labeling options. Also export the style is really easy. 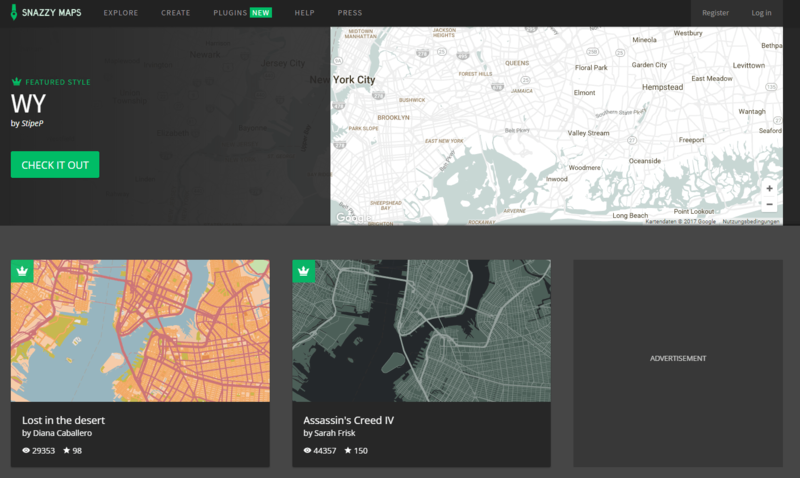 Mapstylr is the third alternative when you want to create a custom Google Map style. Like the other two service you can adjust basic styles and options by setting options in a live editor. 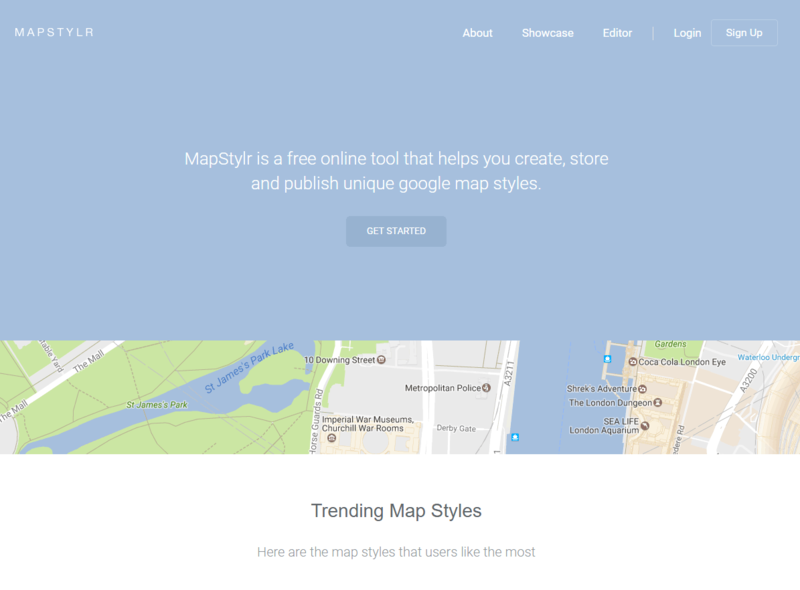 ##What’s your favorite way to style Google Maps?